Kev MF King is back with his 3rd EP in a trilogy of recordings that are the representation of roughly a year's worth of songwriting. 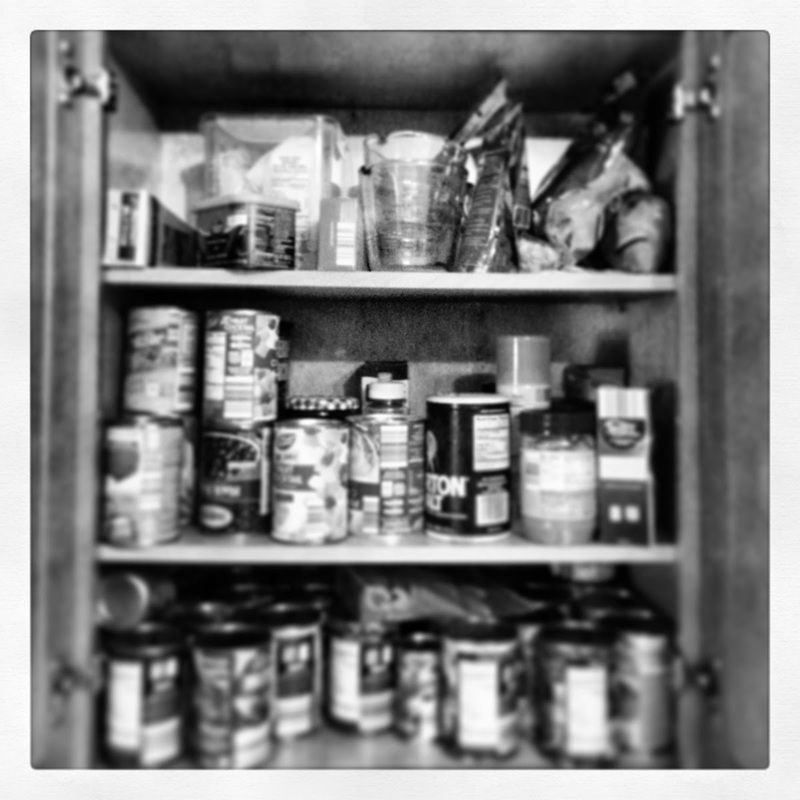 On "Canned Goods" he most certainly explores the expanse of his abilities. "Home Alone" creepily introduces this EP with doubled chanting vocals and tribal instrumentation. It's cyclical and spiraling, manic, even. Like a moody Animal Collective by a campfire. That's definitely ONE WAY to start your EP! "Menace of a Deaf Kid" has folksy charm, but retains the same eerie and unsettling sensation from the grouped vocals. It's a fascinating sonic association. This song in particular has a stark contrast between calm/serene, intimidating/foreboding. "Wedding on a Raft" follows in a similar fashion, a cool folksy tune that keeps you teetering between comfort and discomfort. I like it when music keeps me on my toes like that. "Words From Past" trades up the guitar for a lo-fi organ in baritone and slamming drums. Not one for making self indulgent songs, Kev MF King keeps all of these songs under 3 minutes and this one in particular ends after a scant but appropriate 1:28. Perhaps the least disorienting song on the EP is closer "Sad Boy", which has nearly anything to distract from the pleasant sound of the song as it rolls on. A sort of anthemic prog folk song that goes out with a sonic bang! Get a copy of this EP, and keep an eye on Kevin MF King as he continues down his awesome and weird musical path.